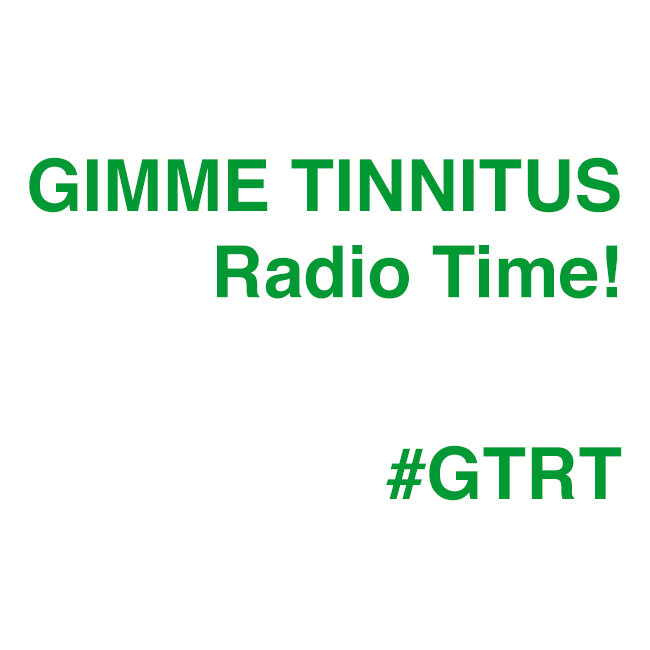 This here is the latest GIMME TINNITUS Radio Time internet radio show in which TJ from TRABAJO stops by and melts yr brain with music. You should pay-what-you-want for TRABAJO‘s tunes @ trabajo.bandcamp.com or order their new limited edition 7″. AND see TRABAJO play live at Silent Barn tomorrow during the NYC Cassette Fair + Show. FLYING THRU THE AIR INNA AIRPLANE by KOOL A.D. The next show is on 9/15 @ 4PM EST.